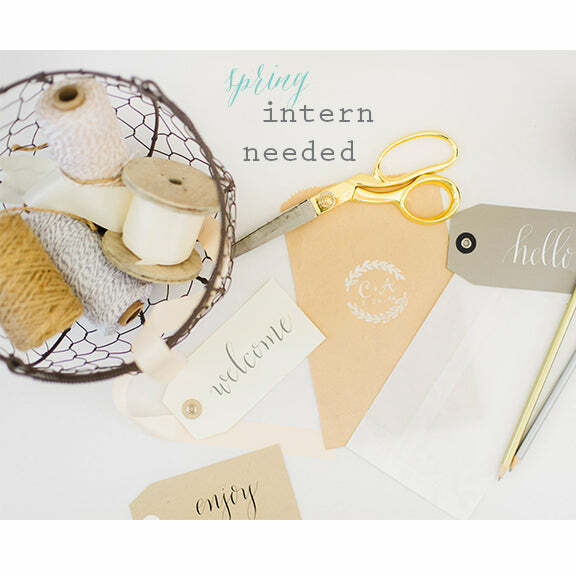 Ideal start date is March 1st and the internship will last 3-4 months. This is an unpaid internship requiring 10-15 hours per week, combining both on-site and remote work. Why are you interested in Marigold & Grey? Which blog do you read every single day? Which is your favorite celebrity wedding and why? In your opinion, which business (large or small) has the best social media strategy and why? If you could have a $1000 gift certificate to any store, which would it be?